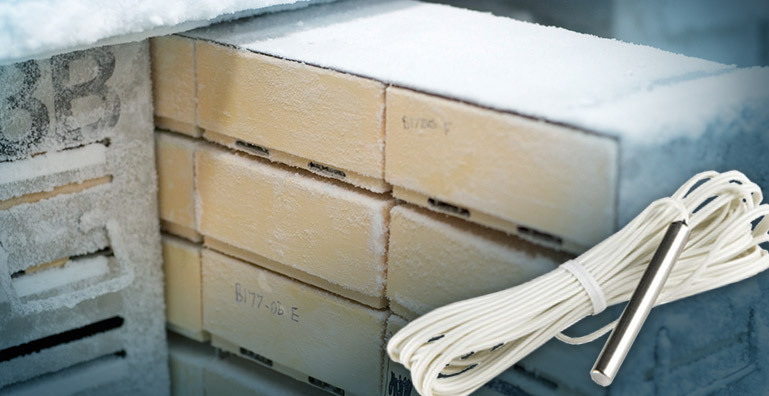 Maintaining proper temperature levels in medical cold storage areas is critical. 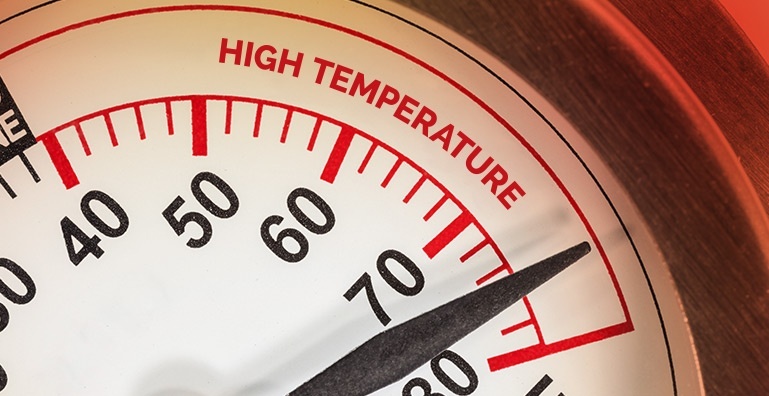 One of the best ways to make sure your medical refrigerators are working effectively is to use a temperature probe connected to your remote monitoring system. 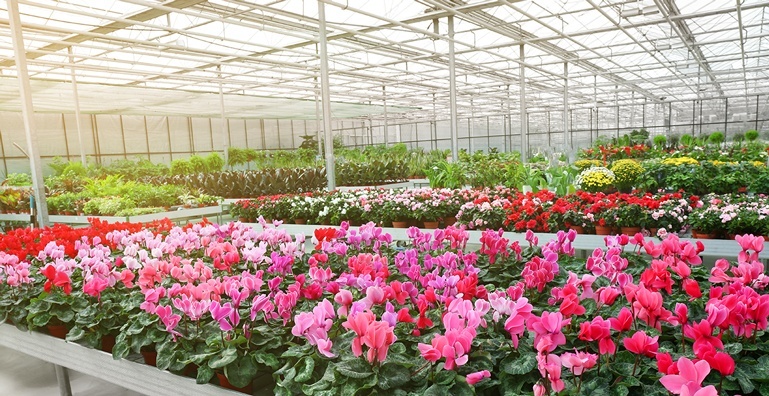 Commercial operators know that greenhouse temperature monitoring is crucial to plants' health, blooming and yield. 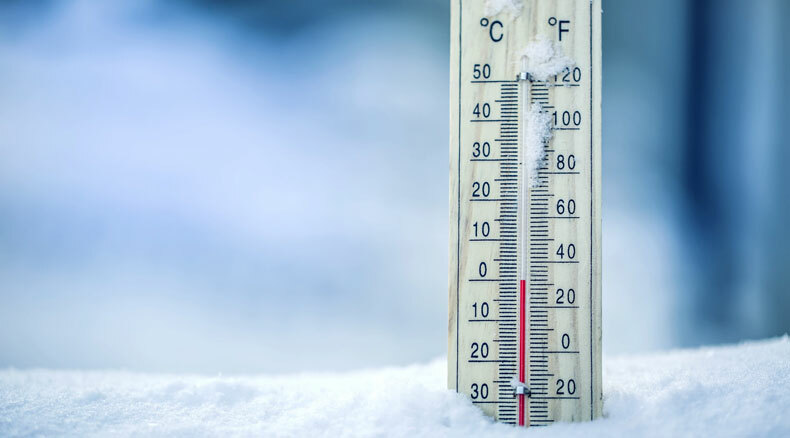 It takes more than simply checking a thermometer every day to ensure the safety of your inventory. 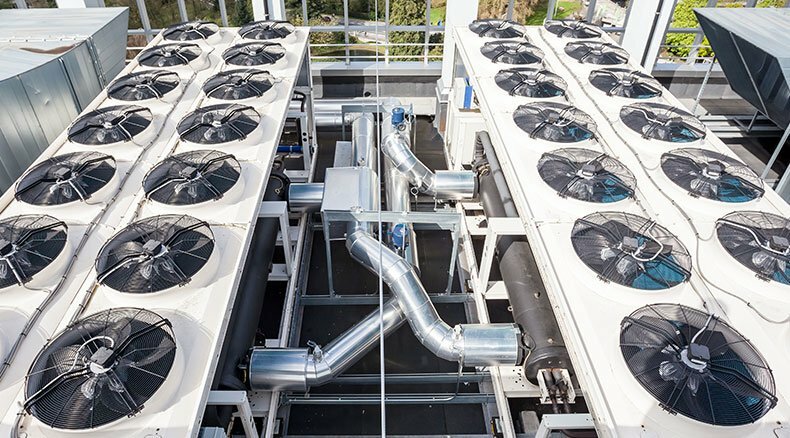 All facility managers know that the HVAC system is a core part of any commercial structure. 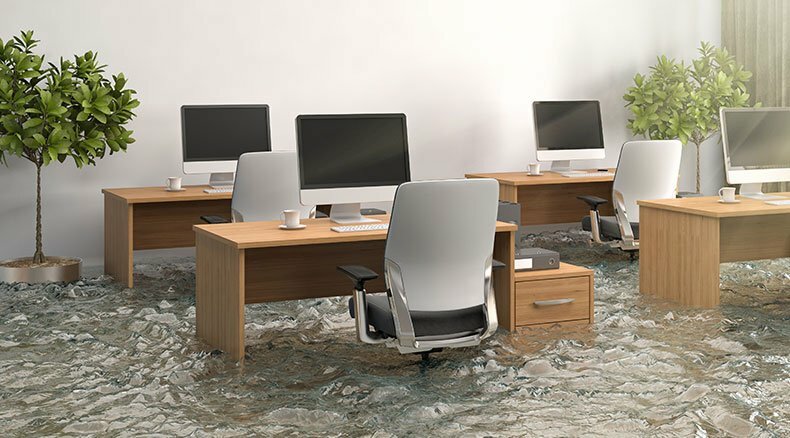 Obviously, HVAC system failure causes discomfort for those who are visiting, working or living in the affected building. But it can also lead to operational downtime and expensive repairs. And though an inefficient HVAC system might not fail outright, it uses unnecessary energy. That's why 24/7 HVAC remote monitoring is an integral part of an efficient facility management strategy. 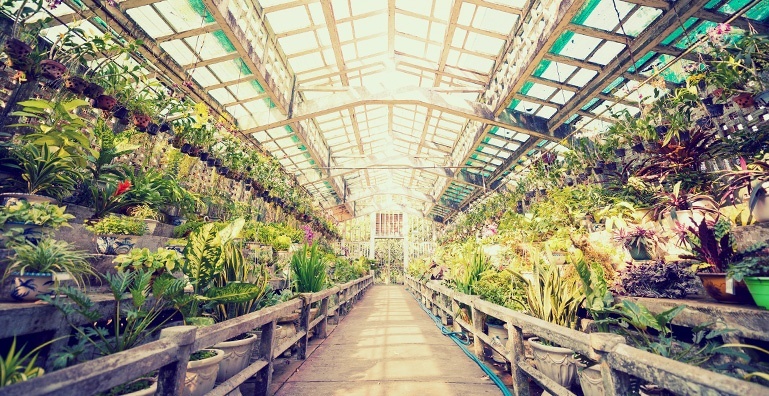 Depending on what plants you have in your greenhouse, there may be a very fine line between temperatures that are acceptable and temperatures that are dangerous. For certain plants, even a brief dip into unfavorable temperatures can be damaging. 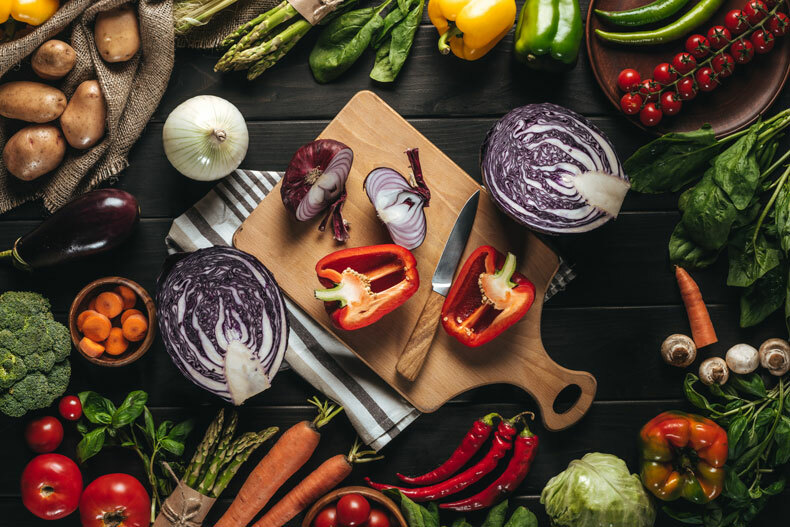 According to an article from Cell Press, "Plants are incredibly temperature sensitive and can perceive changes of as little as one degree Celsius." 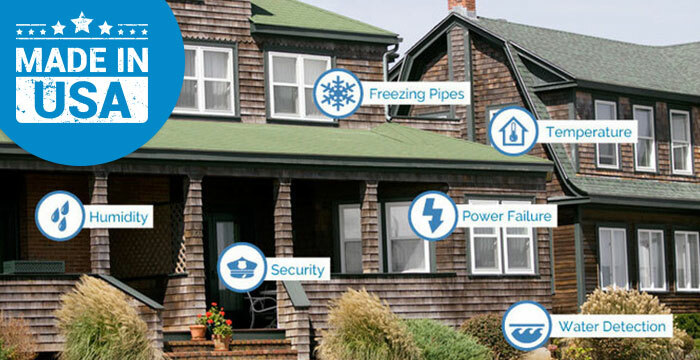 What Kind of Temperature Alert Sensor is Right for You? When you want to know the temperature outside, you might check your wall thermometer. Or maybe you check your phone. Or you go outside and see how it feels. There are many ways to get temperature readings. The same is true for the remote monitoring systems used to prevent facility and product damage. If you live on your mobile device like so many of us do, you're no doubt aware that cellular carriers are moving from 3G to 4G networks to accommodate the demand for fast, reliable data service. 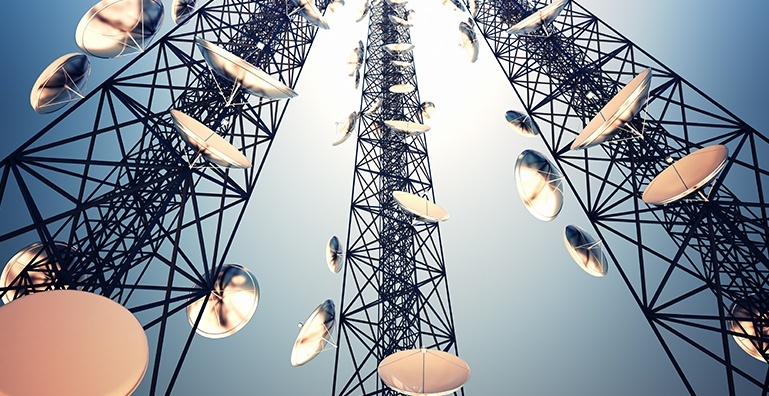 But what does that mean for other devices that rely on cellular networks—like your remote monitoring system? 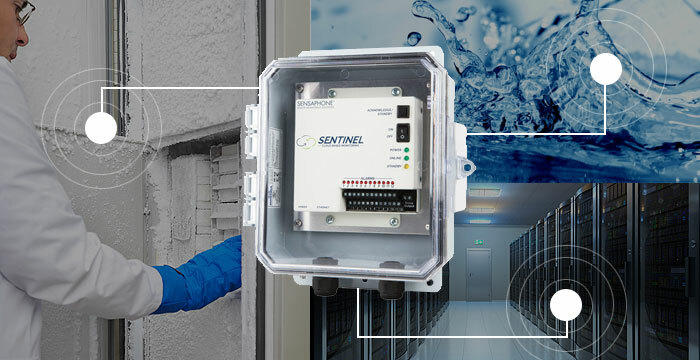 It's time to consider upgrading soon to a Sentinel Cellular with 4G LTE modem because other Sensaphone cellular remote monitoring systems, like CELL682, do not run on the 4G network. 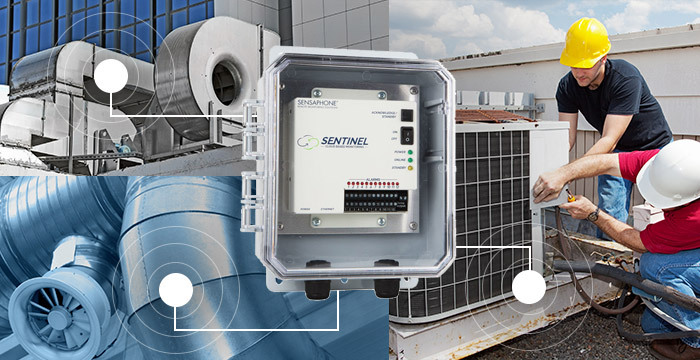 An environmental monitoring system is a cost-effective way to keep an eye on conditions like temperature and flow level that keep operations running smoothly for a wide range of industries. These systems alert facility managers and personnel as soon as a condition goes outside of pre-set parameters so they can investigate and address the issue before it becomes a big, costly problem. 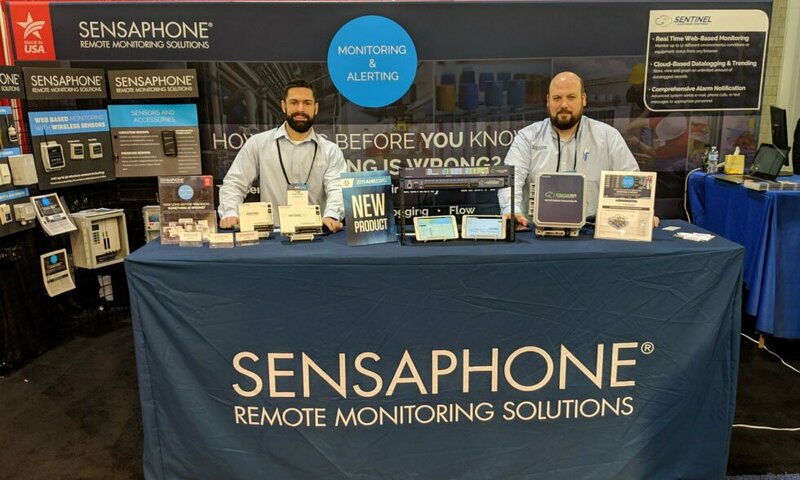 Sensaphone manufactured its first home monitoring system right in Pennsylvania over 30 years ago. Back then it was common for an electronics company to manufacture its products in the United States, but now we’re one of the remaining few that still do. U.S. Department of Commerce statistics show that the trade deficit in electronics products was more than any other manufacturing industry.